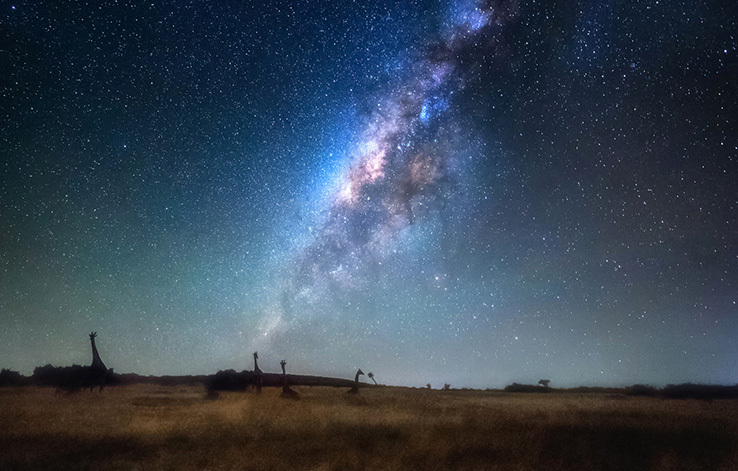 From September 2nd to September 16th, 2018 we (the PhotoPills team) will be traveling around Namibia to photograph the Milky Way along with the soul of this african gem… Who is in? 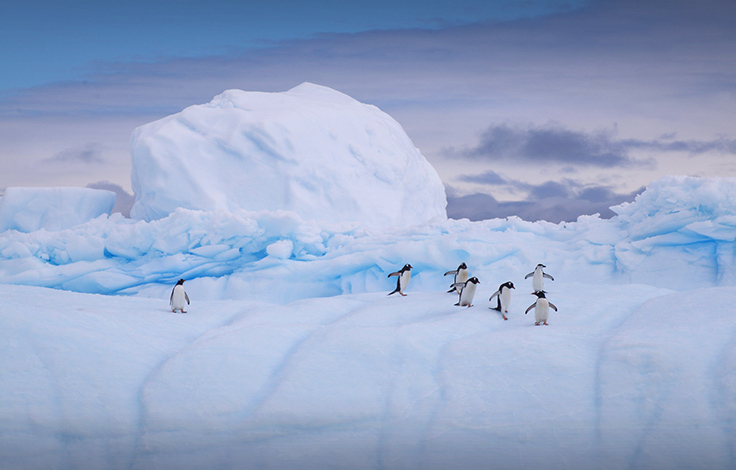 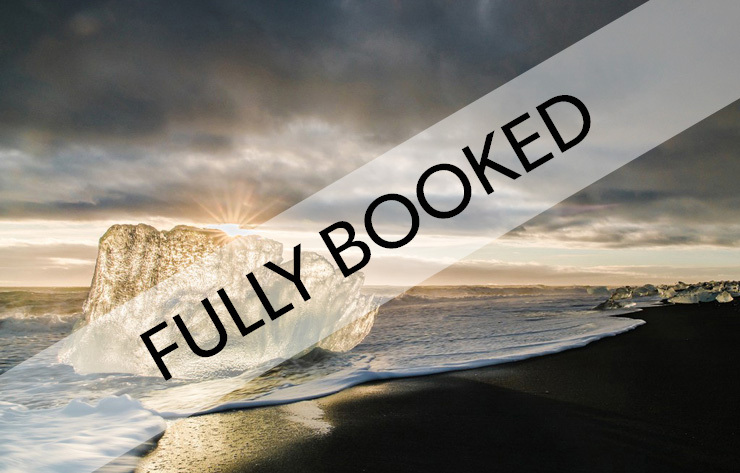 We’re super excited to announce that the Legends of the Icelandic Light expedition (August 2016) is now Fully Booked. 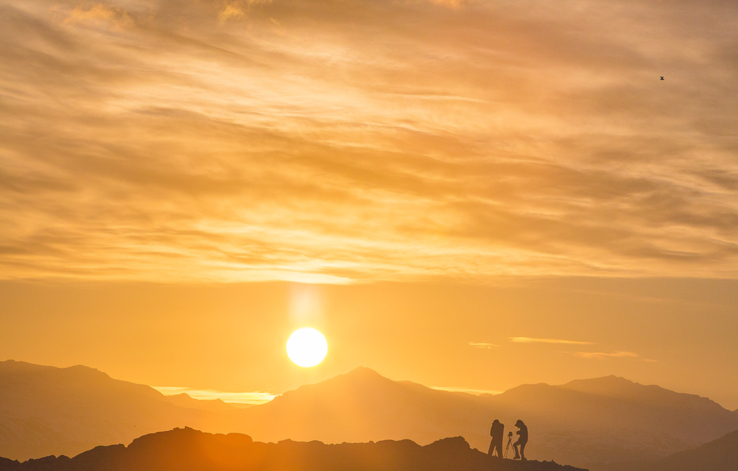 Who’s coming to Namibia in 2018? 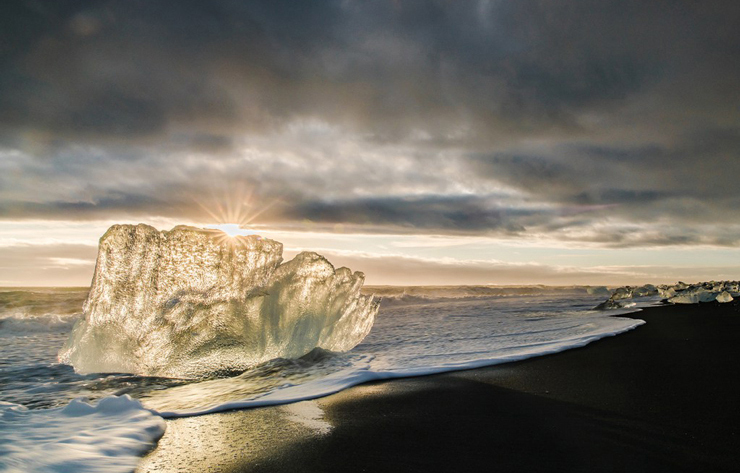 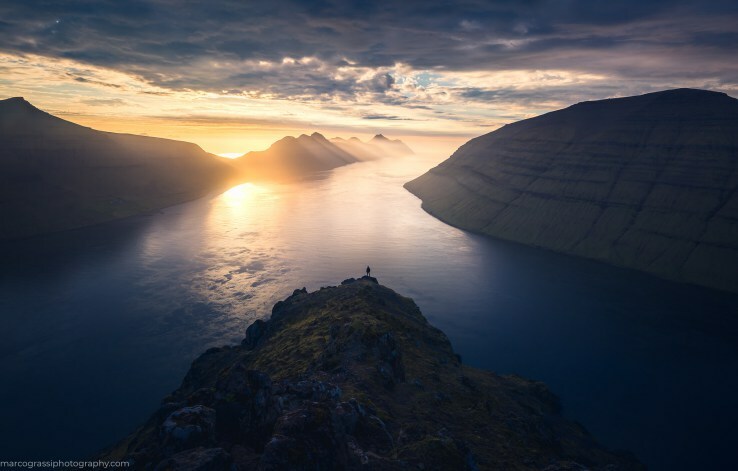 Today we’re excited to announce an August expedition – Legends of the Icelandic Light – we’re running along the Southern Coast of Iceland with local Photographer, Donal Boyd (Dates: August 11-21).